Join Cornerstone Television Network for a relaxing midday recording — in an intimate living room setting. 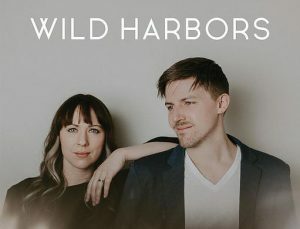 Our special guest, Wild Harbors, is comprised of husband and wife singer-songwriters Chris and Jenna Badeker. 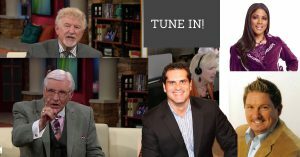 Join us on Saturday, May 25, 2019, at Heinz Field for Light of Life’s 17th Annual Tunch & Wolf’s Walk for the Homeless, hosted by sportscasters and former Steelers Tunch Ilkin and Craig Wolfley. Raise money for Light of Life and connect with other people who share your passion for helping the poor and homeless in Pittsburgh. This fun, family-friendly event begins with a 10K walk along the beautiful North Shore trail and ends with a free, delicious lunch from local vendors.